Home Directors Corner New Artistic Director Announced! 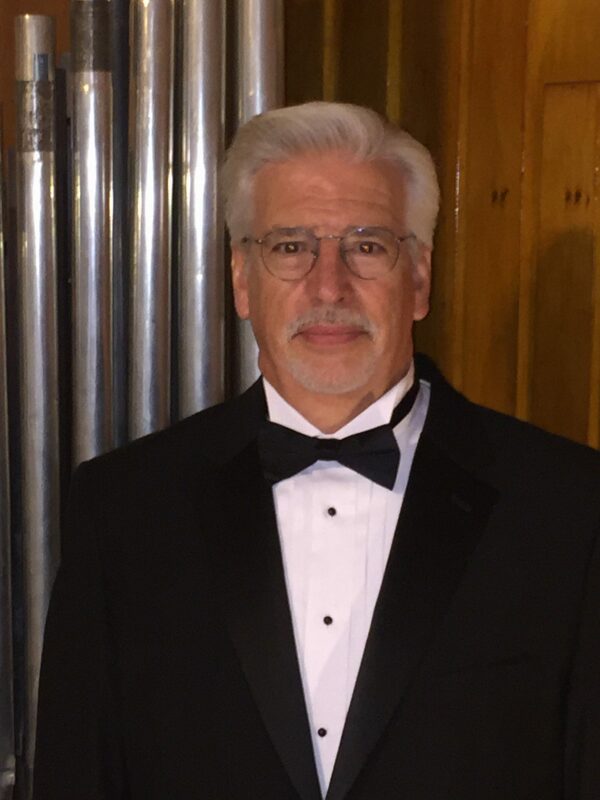 The Chorale is pleased to announce David Holladay as Artistic Director for the 2018-2019 season. 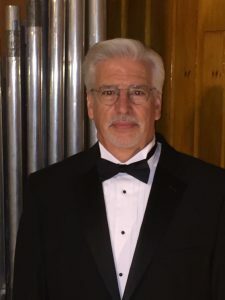 Mr. Holladay was chosen among other highly-qualified candidates due to his extensive experience as a music director as well as the personality and spirit needed to continue the Chorale’s reputation for excellence. Read more about Mr. Holladay’s bio here.